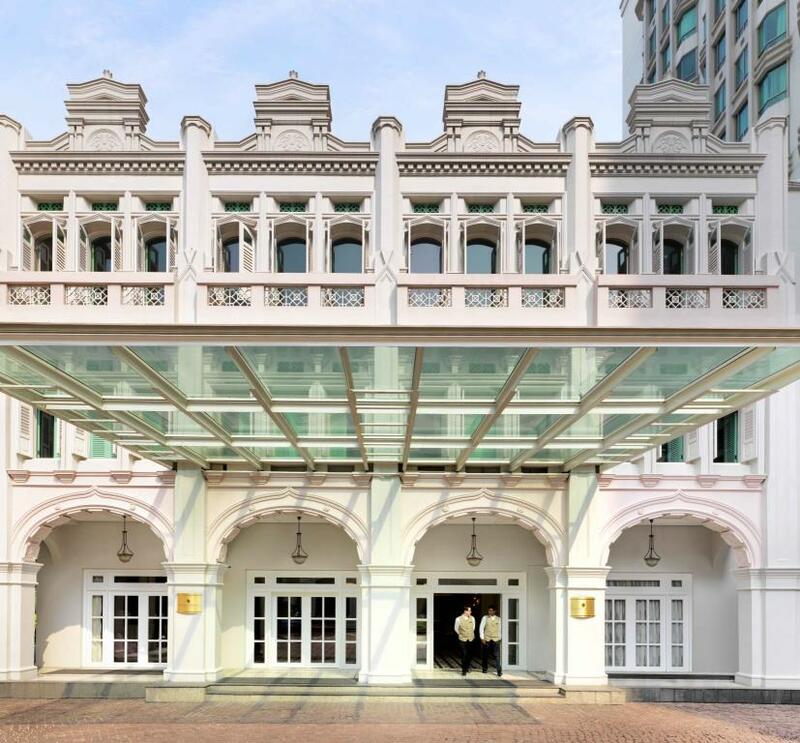 Since its opening in 1995, InterContinental Singapore Hotel has become a distinctive landmark in the heart of the civic and cultural districts of Bugis. The hotel features 403 luxuriously appointed rooms and suites including deluxe rooms, luxurious shop house rooms, business rooms, and a range of luxury suites. The hotel is directly connected to Bugis Junction Mall and Bugis MRT station for convenient access to the main shopping and entertainment belt in Orchard Road. The hotel is a five-minute drive to the central business district, a seven-minute drive to the Marina Bay area, and a mere five-minute walk to Raffles Hospital. 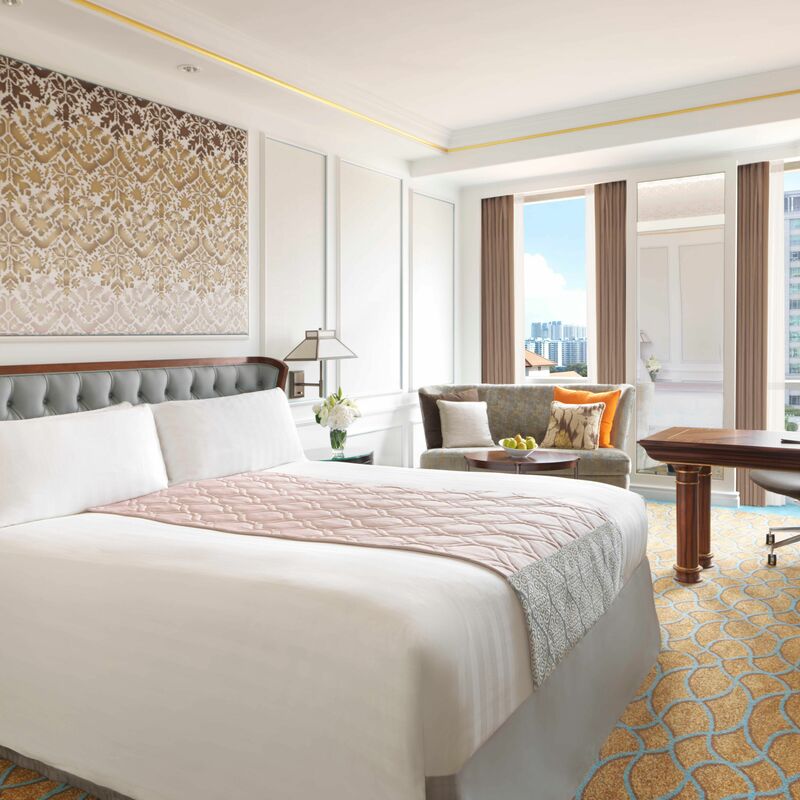 With attentive staff, superb facilities, and a range of dining options, InterContinental Singapore Hotel is the perfect environment for business and pleasure. For Offline Hotel Booking or Hotel Payment by Telegraphic Transfer, please click here to download hotel booking form. Why book online with Burnaby Solutions?